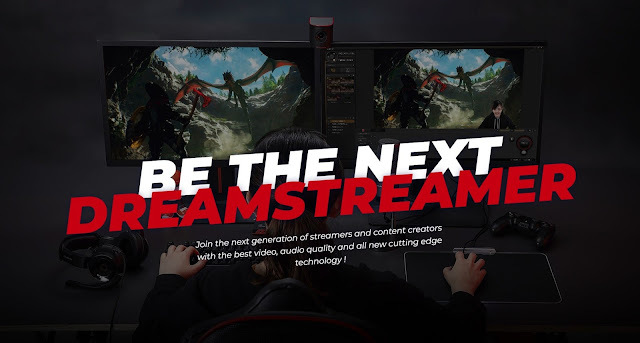 AVerMedia Technologies, Inc., a leader in digital video and audio, today announced the unveiling of Dream Streamer 2018, a community-oriented casting call program to put advanced 4K-capable streaming hardware in the hands of rising star gaming content creators. Joining AVerMedia to make the program a reality are CyberPowerPC, Cooler Master, Western Digital, and other hardware companies, with all collaborators supplying hardware to participating creators through the Dream Streamer competition that will culminate at Twitch Con 2018 in San Jose, CA, where the grand prize winner will be chosen and announced. Game streaming is one of the fastest growing entertainment sectors, with over 100M monthly users on Twitch alone and thousands of new content creators vying for attention each day. In conjunction, PC and next generation console gaming are increasingly moving to stunning 4K visuals that require powerful PC rigs and cards like AVerMedia’s Live Gamer 4K UHD lineup to capture in their full glory. 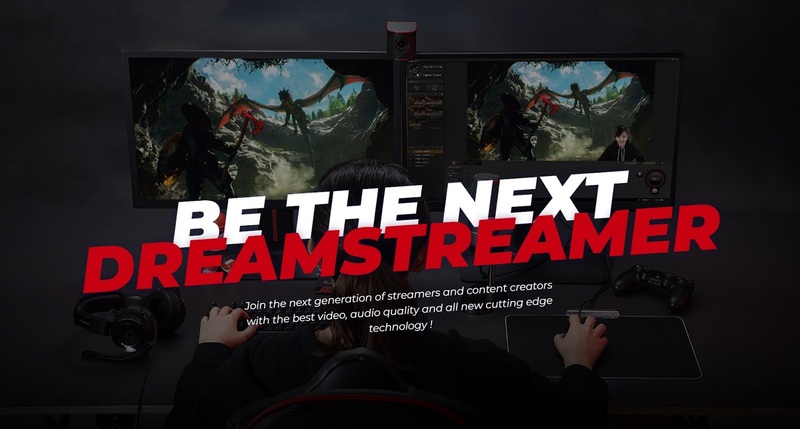 To help the best new creators get the dream rig they need to take the next step in streaming, AVerMedia and fellow hardware companies are teaming up to roll out Dream Streamer 2018. The competition will give deserving content creators with fewer than 10,000 followers a platform to showcase their skills and win a Dream Streamer 4K game capture rig grand prize, exclusive streaming opportunities, and additional prizes. Content Creators can sign up to enter Dream Streamer 2018 starting today at AVerMedia.com/event/dream-streamer. The competition will have two rounds, starting with an online qualifying round with an initial video showing their Dream Streamer skills and aspirations uploaded to the competition page and shared through the official #dreamstreamer hashtag. The final round, which will be hosted at TwitchCon 2018 in the AVerMedia booth, #1048, where qualifying creators can use the Dream Streamer 4K rig to record and stream 30 minutes of gameplay and commentary as their final round submission. More details about Dream Streamer 2018 will be revealed at TwitchCon 2018 and on the official page at AVerMedia.com/event/dream-streamer in the coming days.